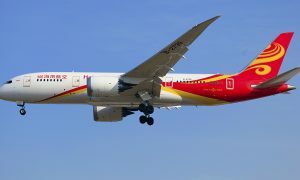 Hainan Airlines has announced it will now operate the Boeing 787 Dreamliner on its routes between Manchester and Beijing. From 1 May 2017, the Chinese carrier will use its flagship aircraft on the route. 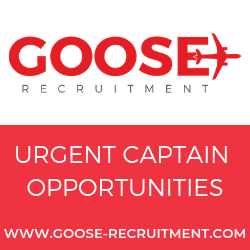 This follows the news last month that they will also increase the frequency of its flights at Manchester from four per week to five. The airline’s 787’s are fitted with 36 business class flatbed seats and 177 economy seats. With state of the art technology, passengers will benefit from a quieter cabin and should feel more refreshed thanks to the better cabin pressure on board the aircraft. Hainan Airlines’ expanded service will run from June 1.